So far giovanna has created 21 blog entries. 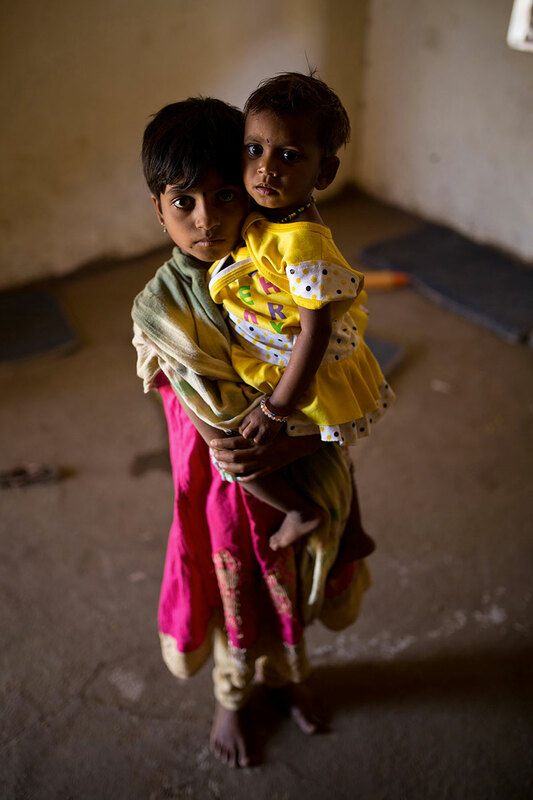 The latest available data indicate that 38%of South Asia’s children aged 0–59months are stunted. Such high prevalence combined with the region’s large child population explain why SouthAsia bears about 40%of the global burden of stunting. Recent analyses indicate that the poor diets of children in the first years of life, the poor nutrition of women before and during pregnancy and the prevailing poor sanitation practices in households and communities are important drivers of stunting, most likely because of underlying conditions of women’s status, food insecurity, poverty, and social inequalities. With this evidence in mind, UNICEF Regional Office for South Asia convened the Regional Conference: Stop Stunting: Improving Child Feeding, Women’s Nutrition, and Household Sanitation in South Asia (New Delhi, November 10–12, 2014). The Conference provided a knowledge-for-action platform with three objectives: (1) share state-of-the-art research findings on the causes of child stunting and its consequences for child growth and development and the sustainable growth and development of nations; (2) discuss better practices and the cost and benefits of scaling up programmes to improve child feeding, women’s nutrition, and household sanitation in South Asia; and (3) identify implications for sectoral and cross-sectoral policy, programme, advocacy and research to accelerate progress in reducing child stunting in South Asia. This overview paper summarizes the rationale for the focus on improving child feeding, women’s nutrition, and household sanitation as priority areas for investment to prevent child stunting in South Asia. It builds on the invited papers presented at or developed as a follow on to the Stop Stunting Conference.